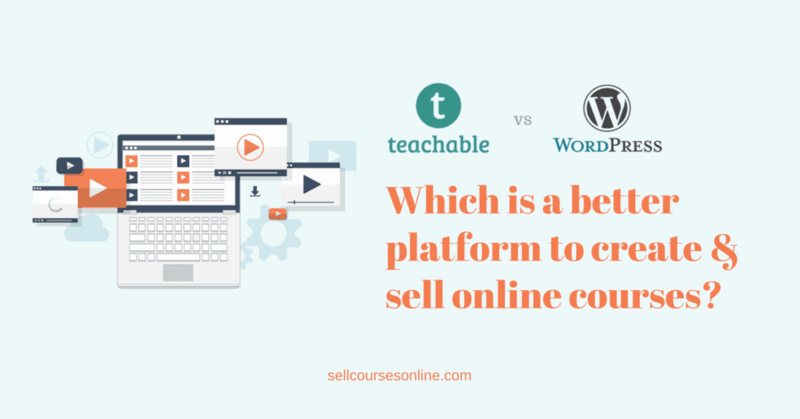 Articles & advice to help you find the best online course software for your business. 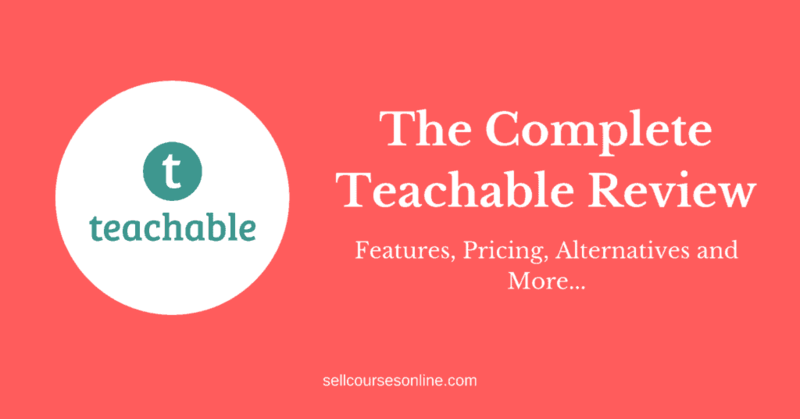 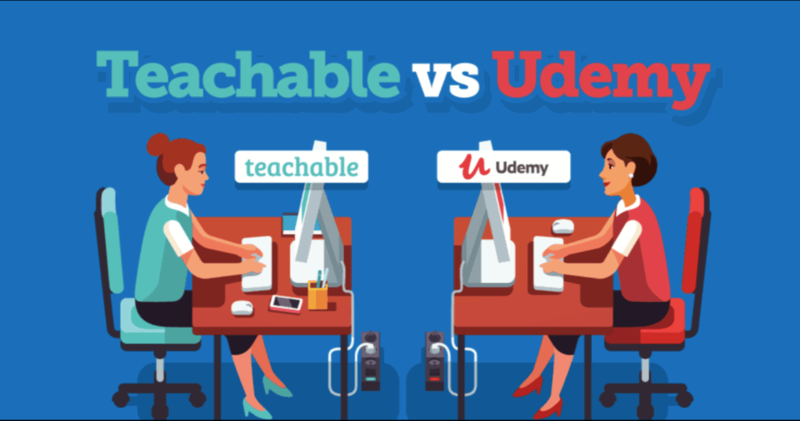 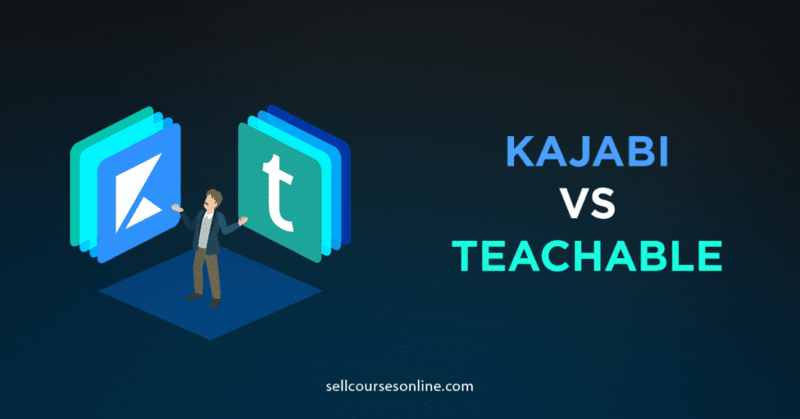 Kajabi vs Teachable: Which is Best for Your Online Courses? 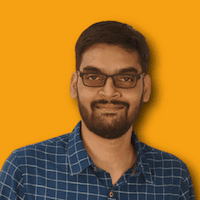 Kajabi Review 2019: Is It Really That Good? 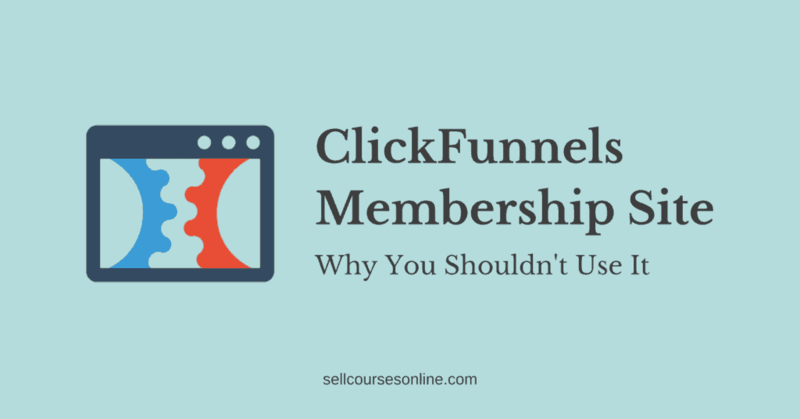 ClickFunnels Membership Site: Why You Shouldn’t Use It? 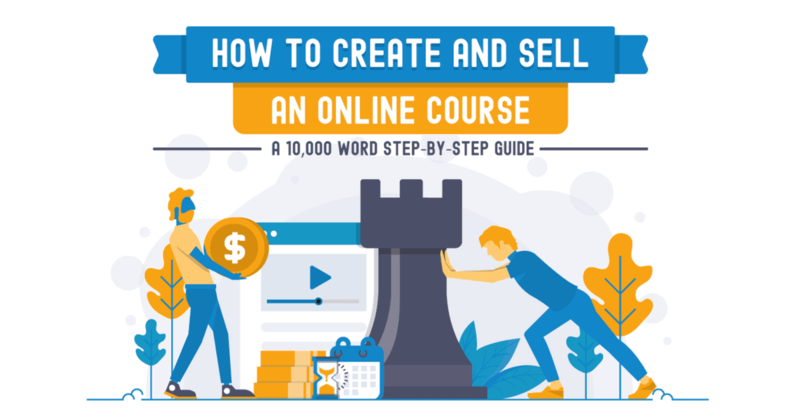 Download the FREE eBook that will show you step-by-step how to create and sell a money making online course. 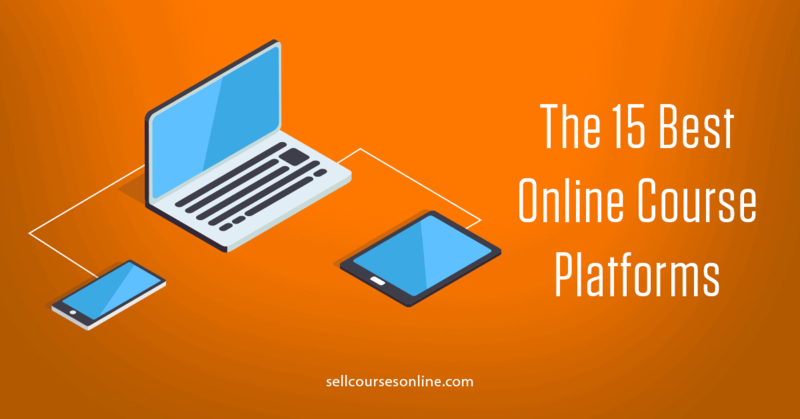 Want to learn more about SellCoursesOnline? 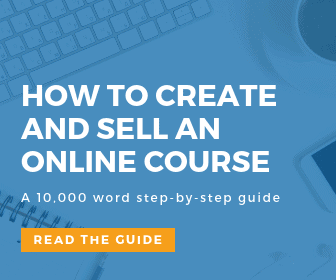 Check out our story. 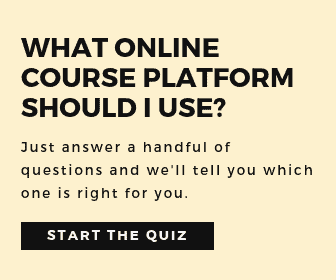 Want to know what tools we use and recommend? 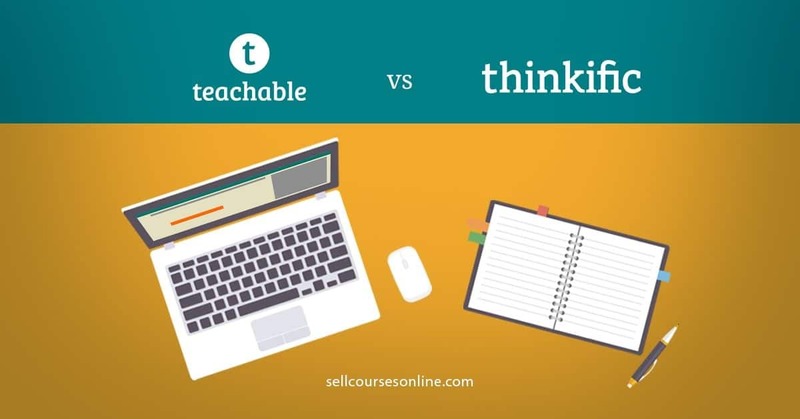 Swipe my toolkit.